Super Cute styling item, or of course just practical, beautiful black rack. These letters holder of Madam Stoltz is dropping. 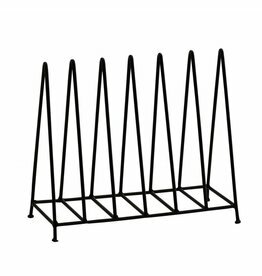 Nice black metal rack from HK Living, useful as a plate rack, letter holder. 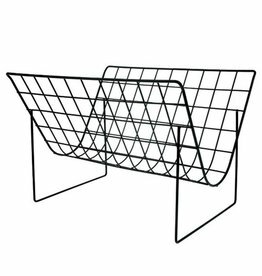 Black metal magazine rack from HK Living.